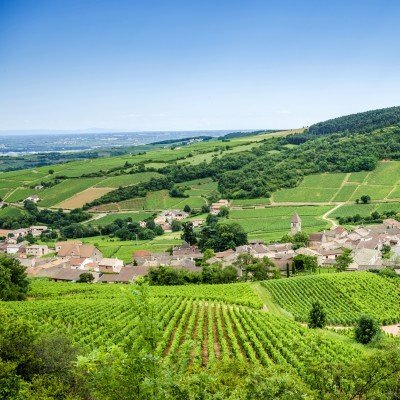 France is the world's most visited country, and its fantastic variety of food, scenery and landscapes make it an ideal cycling destination. 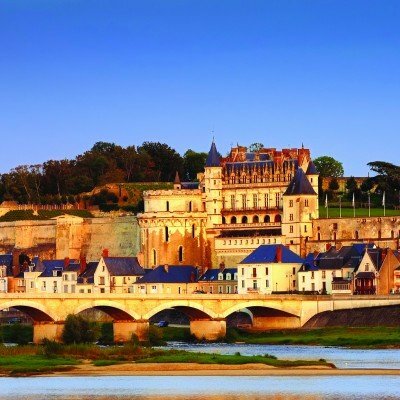 We have hand-picked the very best selection of wonderful and diverse routes in France for you. 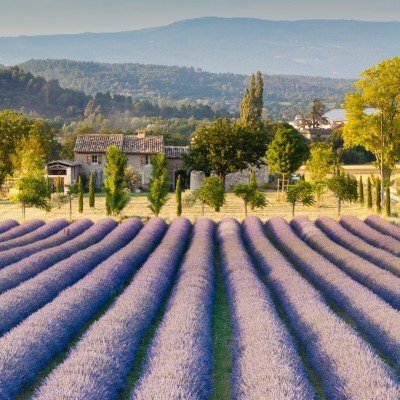 All of our holidays and itineraries are designed to show France at its best and reflect the variety and contrasts of this wonderful land, giving you the freedom to explore at your leisure with everything else taken of care of by us. 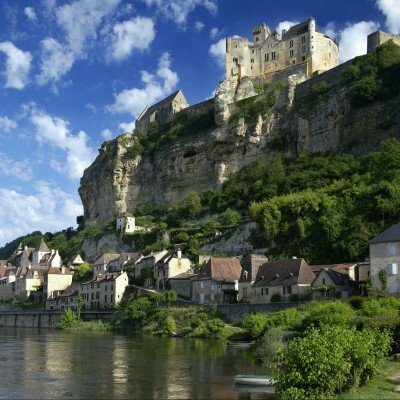 You will find a wide selection of cycling holidays in the most scenic regions of France. 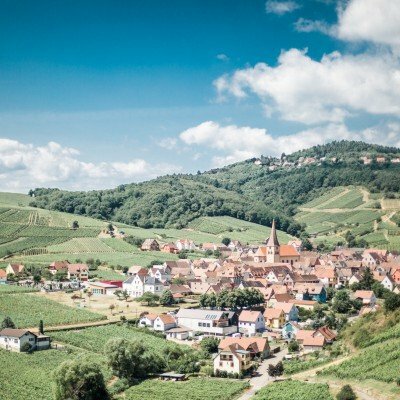 From Brittany's Emerald Coast to the villages of the Luberon in Provence and including the Dordogne, the Loire, the Alps, Burgundy and Alsace, there is a route for every taste and ability, including gastronomic and cultural tours. 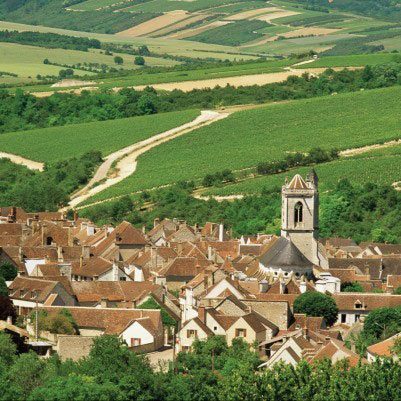 Gentle, relaxing 6-night cycling holiday through traditional french villages and the vineyards of Burgundy. 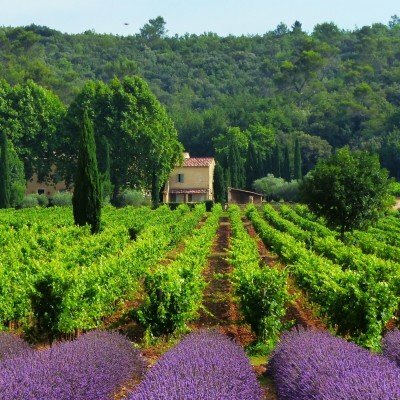 Lots of wine tasting opportunities of world-famous wines along your route! 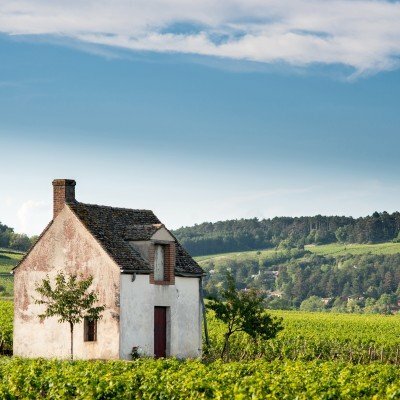 This 8-night cycling holiday really gets under the skin of Burgundy: its people, its villages, its waterways and, of course, its world-famous wines. The days have been specially designed to allow for lazy riverside lunches, gastronomic pit-stops and plenty of wine tastings! 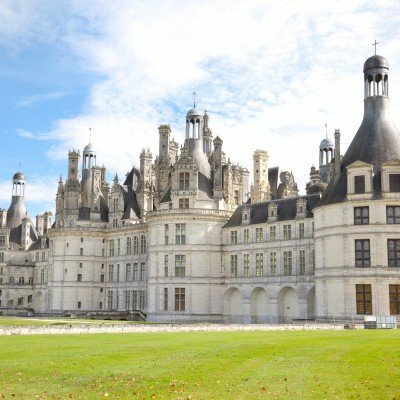 Visitors have long been drawn to the stunning white beaches of Brittany's Emerald Coast, yet the region remains largely unspoiled with traditional fishing ports, colourful country hamlets and beautifully preserved walled towns unchanged since the Middle Ages. 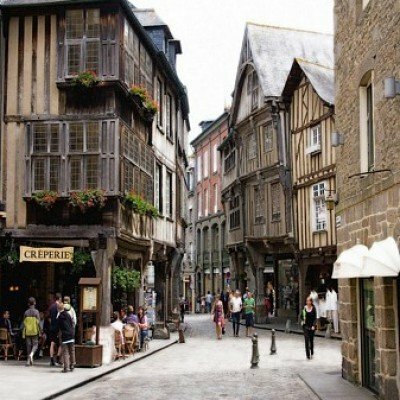 No visit to this part of Brittany would be complete without seeing the beautiful mediaeval town of Dinan. This beautifully preserved ancient walled town, with riverfront port and picturesque half-timbered buildings, is an absolute gem. We provide a range of fully researched, self-guided walking and cycling routes, usually at 1 or 1+ boot and 1-bike level. A complimentary Headwater bike for your exclusive use throughout your stay is included to give you total flexibility. An ideal family getaway for all generations. 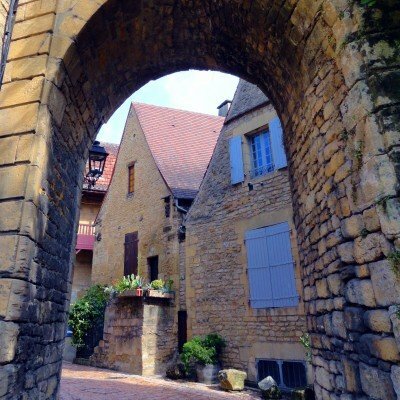 This 7-night single-centre holiday is based in Sarlat, which has the highest concentration of mediaeval, Renaissance and C17 facades of any town in France. Based at one hotel, you have the choice of a range of delightful walking and cycling routes, provided by us, and are free to do as much or as little as you like each day. Walks are usually at 1 or 1+ boot and cycling routes at 2-bike level. We provide you with a bike each, as well as a hire car for the week. 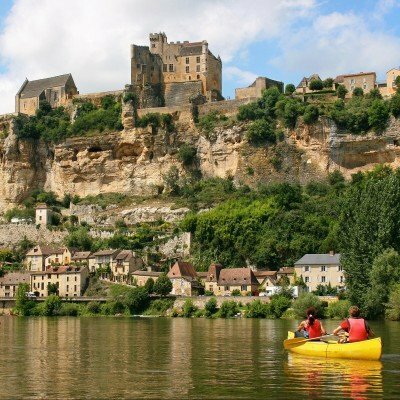 Combine three of our exciting holidays to experience the ultimate activity holiday in the Dordogne. 2 days of safe, undemanding canoeing with a choice of leisurely walking or cycling on the other days. What time of year is best for cycling in France? 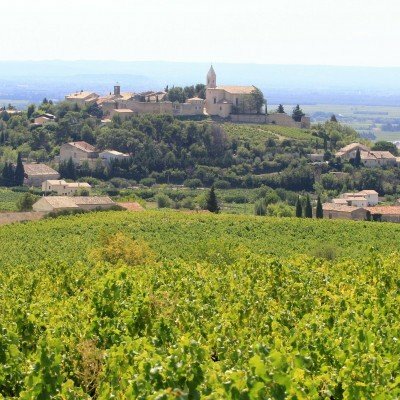 Our holidays run from mid-May to the end of September or early October in some and the weather is suitable for cycling in France during this whole period. 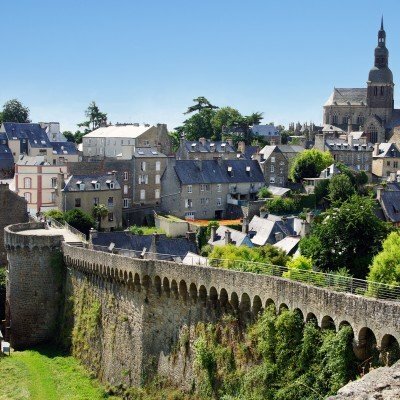 If you want to avoid the summer heat, even in the Loire and Brittany we recommend cycling in France in May or early June and after mid-September. 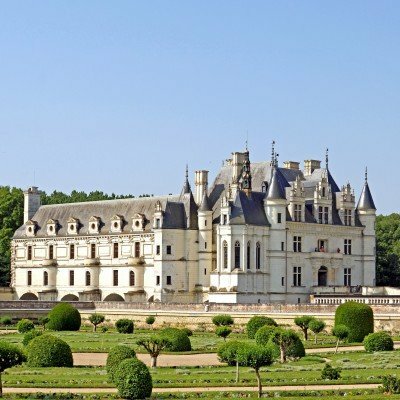 What is included in the price for our France cycling holidays? As standard your cycling holiday in France with Headwater includes all basic elements and many additional extras: Standard transfers to and from your first and last hotel to airport or station, all walking transfers required as part of your holiday, rail tickets/ferry tickets (where applicable),luggage transported from hotel-to-hotel, high quality hybrid bikes, RideWithGPS electronic route notes in most regions or comprehensive route directions and maps, all breakfasts and many evening meals (as detailed in your itinerary), a friendly briefing on arrival and 24-hour support in resort plus exclusive Headwater Rep Service in many regions. 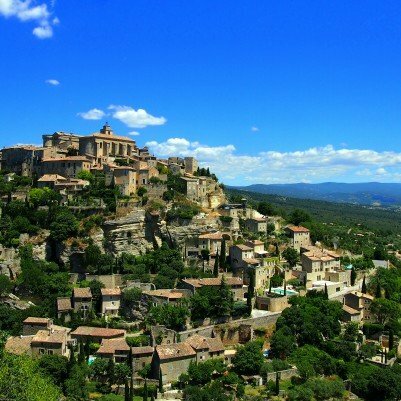 What abilities are catered for on our cycling holidays in France? We have cycling holidays for all levels of abilities. To help you choose a holiday that best suits your level of fitness, all our cycling holidays are rated using the Headwater activity grading system, focusing primarily on distance and ascent. On the individual holiday pages (and in our brochure) you'll see each tour is marked with an Activity Rating Level from 1 to 3. You can also search for your required activity level in our holiday finder. On some holidays there is a choice of routes and, for these, two ratings will be shown (you’re free to choose between routes on a day-by-day basis). You’ll also notice a + symbol on a few holidays too - this is just letting you know that some small sections of the route will be slightly more challenging than the overall grading. 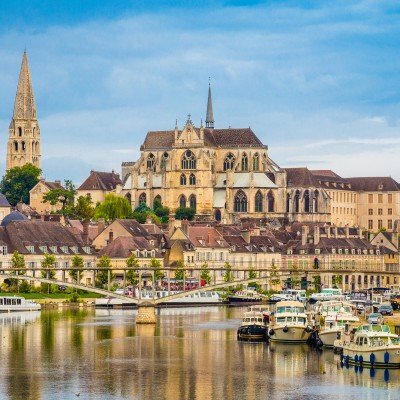 Will Headwater arrange travel to and from France? 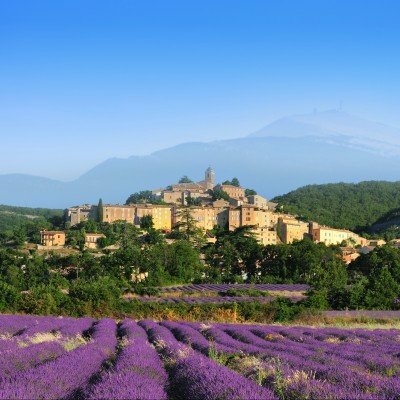 Of course, we can help with all arrangements for your cycling holiday to France. We have access to a whole range of flight options including British Airways to other low costs flights. Our experienced sales team will find the best options available for you and your preferred departure airport. 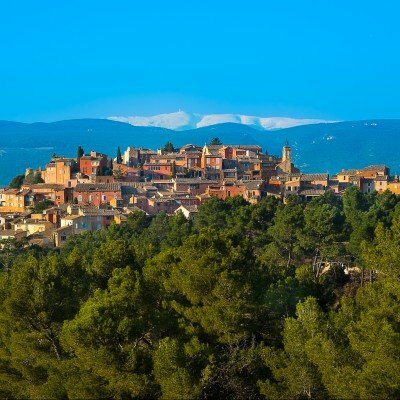 Is customer service available 24/7 in France while on holiday? We are available 24/7, as required for our Headwater customers on holiday in France. Our overseas team is made up of Headwater-employed reps, local partners and hoteliers. 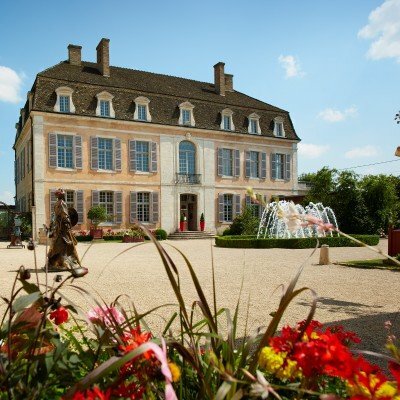 In the majority of our regions in France, we include the services of our exclusive reps, to give you that added reassurance.